Filter Products Company provides HILCO filter housings as excellently engineered additions to optimize your process. 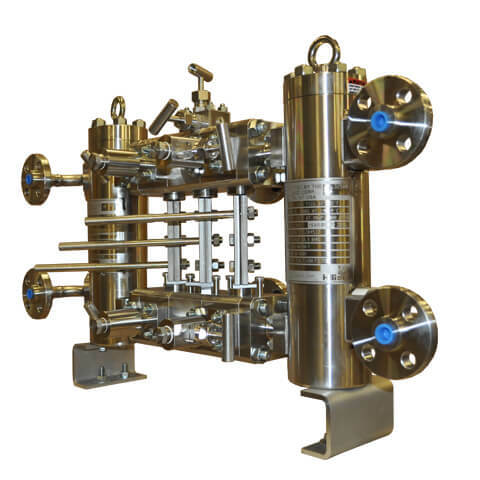 We offer liquid, gas, and process filter systems in simplex and duplex configurations, as well as the option of custom systems designed for your individual requirements. Filter Products Company offers fuel gas filters and coalescers that use any or all of a number of contamination removal techniques. We also provide fuel gas strainers in a variety of filtration ratings and sizes, with baskets lined with mesh or made of perforated sheet metal. Working with HILCO, we can supply seal gas filters or coalescers designed to customer requirements. Most systems are available in simplex and duplex configurations. FPC supports your operation with a wide variety of filters and strainers for liquid applications. This includes simplex and duplex configurations for most products, integral head duplex designs, and simplex bag filters. Strainers come in connection sizes up to 10″ and ratings up to 3,000 psi. We can work directly with HILCO to design custom systems for your specific requirements. A range of materials, components, and certifications are available. Systems come from an ISO 9001:2008 certified facility with a fully accredited weld shop. 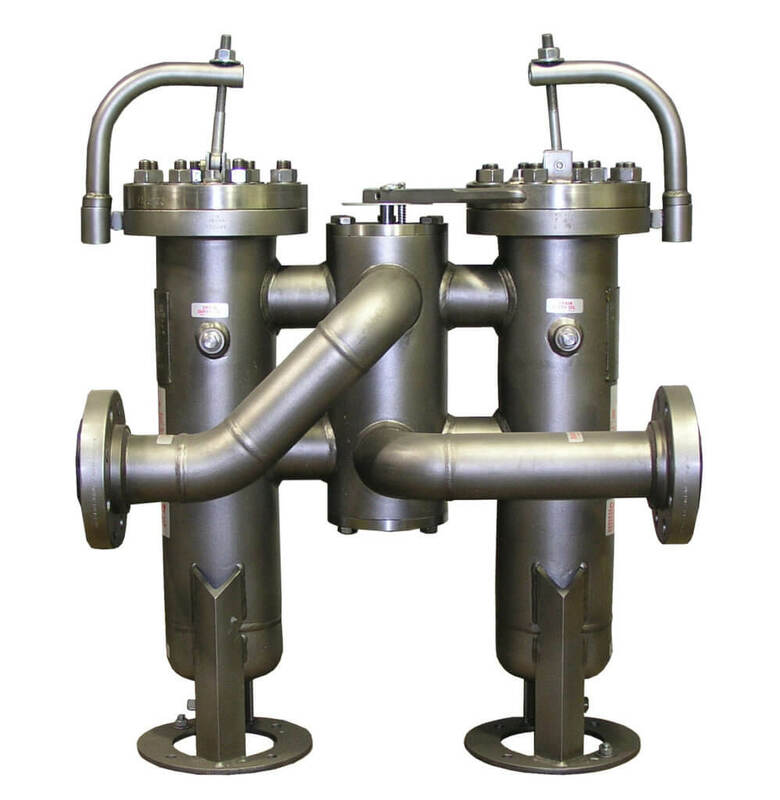 We offer a full line of HILCO filter housings for process applications treating amines, glycols, fuels, liquefied natural gases (LNGs), and gaseous fuels. These vessels are built to ASME Code Section VII, Division 1 with optional 97/23/EC PED construction available as well. 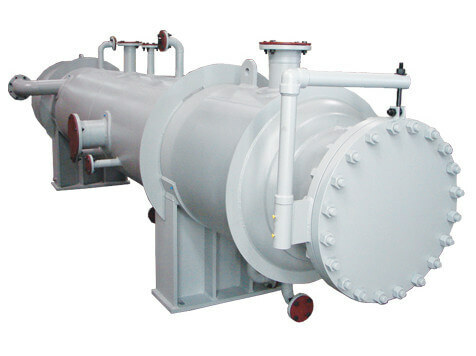 All vessels incorporate HILCO’s high-performance process filter elements. What HILCO Products Do You Need?